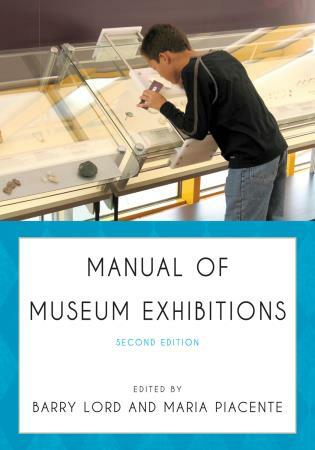 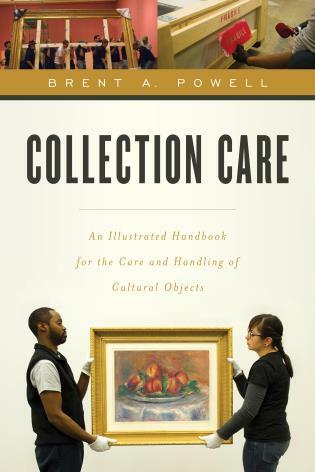 Creating Exhibits that Engage: A Manual for Museums and Historical Organizations is a concise, useful guide to developing effective and memorable museum exhibits. 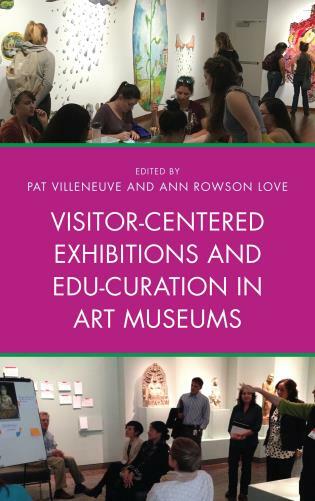 The book is full of information, guidelines, tips, and concrete examples drawn from the author’s years of experience as a curator and exhibit developer in the United States and Canada. 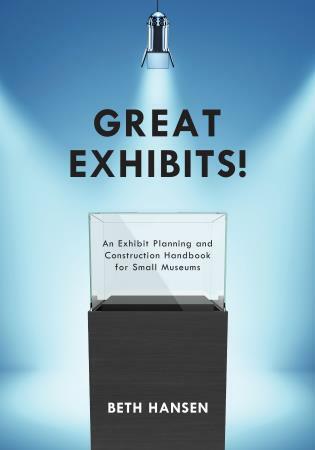 Is this your first exhibit project? 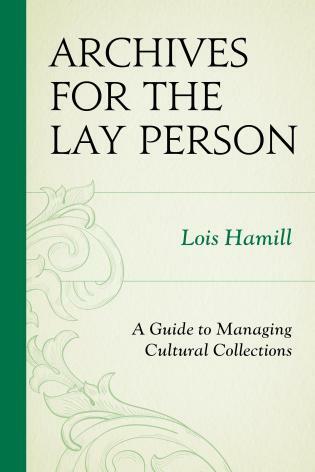 You will find step-by-step instructions, useful advice and plenty of examples. 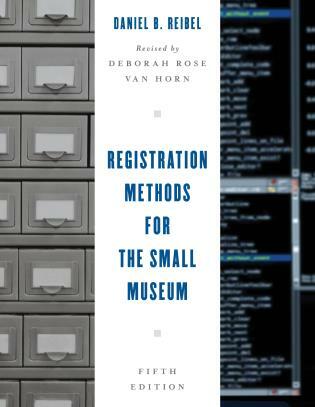 Are you a small museum or local historical society looking to improve your exhibits? 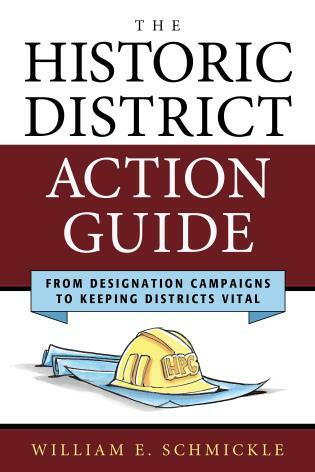 John Summers is manager of Heritage Services and Curator for the Regional Municipality of Halton in Ontario, Canada, where he leads, develops, designs and fabricates exhibit projects. 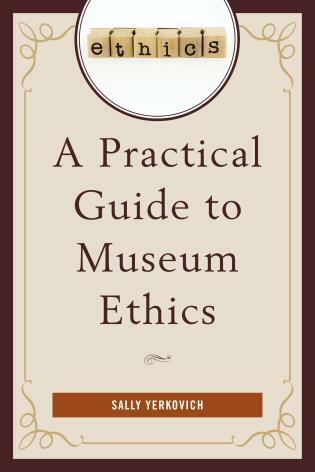 He has taught students about museology, material culture, museums and technology, and exhibition design and planning for the Ontario Museum Association, the Fleming College Museum Management and Curatorship Program, the University of Victoria’s Cultural Resource Management Program and the University of Toronto’s Faculty of Information, where he is an adjunct lecturer of Museum Studies. 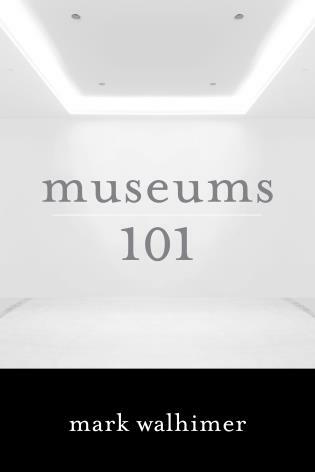 He is course director for Exhibit Planning & Design in the Ontario Museum Association’s Certificate in Museum Studies program. 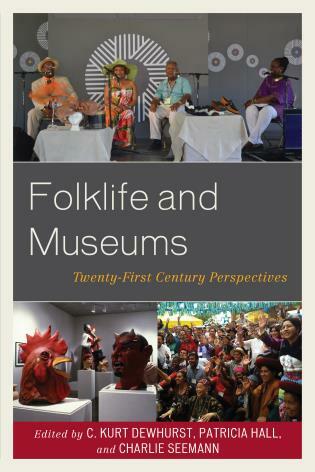 His experience spans more than three decades of work at cultural institutions in Canada and the United States. 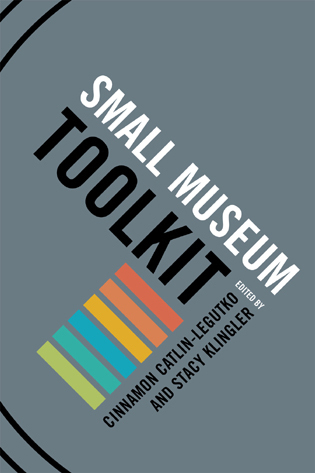 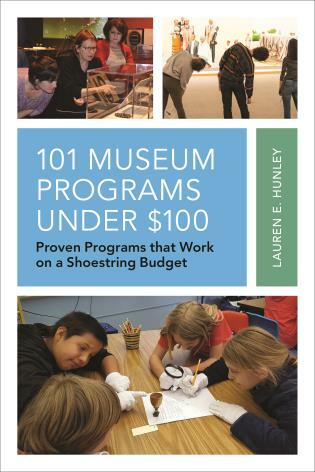 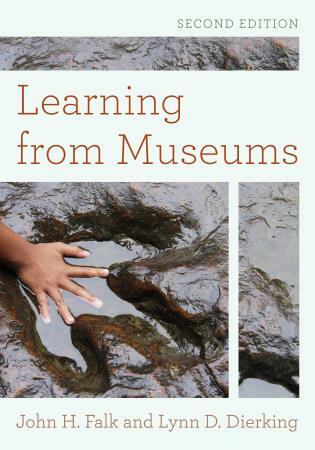 Creating Exhibits that Engage: A Manual for Museums and Historical Organizations is a ‘nuts-and-bolts guide to how to do it step-by-step,’ suited to the resources of small to medium-sized museums. 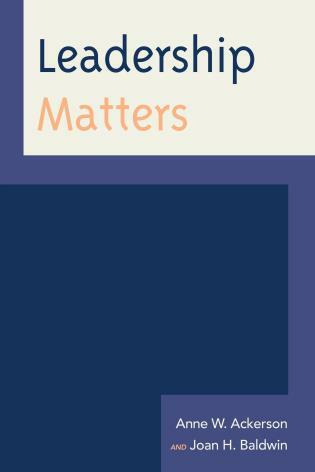 But the book is much more than that. 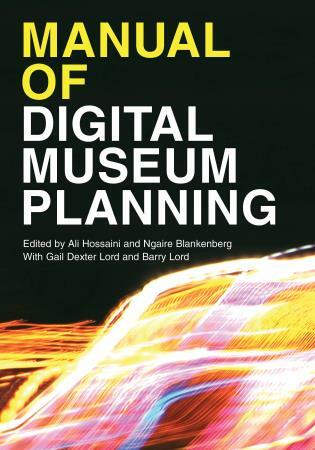 It gives the people who work in small to medium-sized museums the confidence to experiment and innovate. 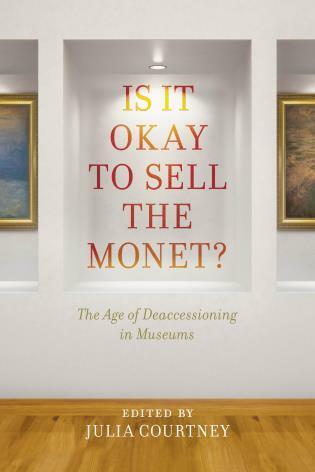 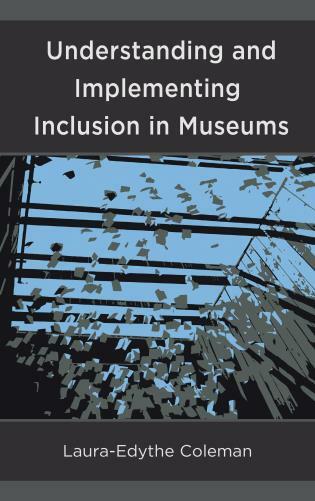 — Graham Black, professor of Museum Development, Nottingham Trent University, UK, and author of The Engaging Museum: Developing Museums for Visitor Involvement. 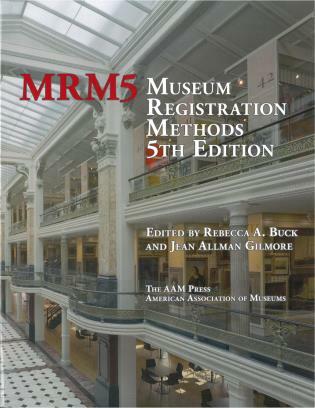 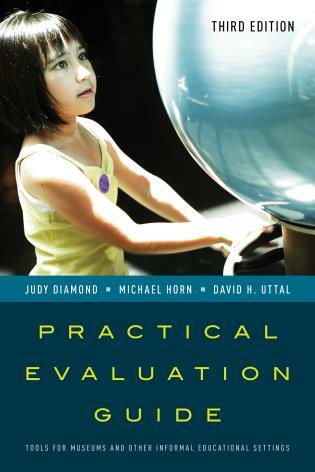 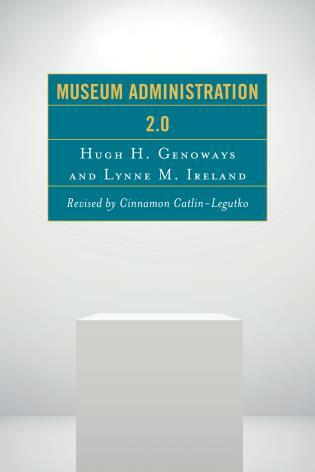 Summers provides a comprehensive guide to creating exhibits useful to the novice and emerging professional. 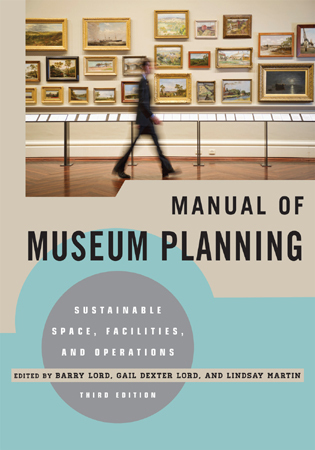 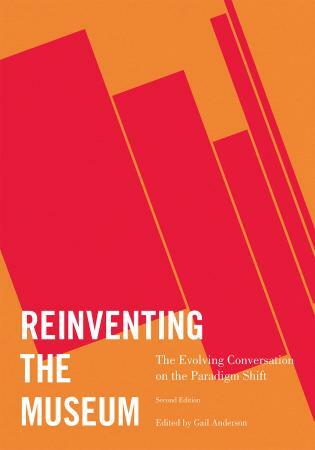 He explores all aspects of the process, from idea through fabrication, utilizing recent research and drawing on the most current trends in the field, all in a very readable volume. 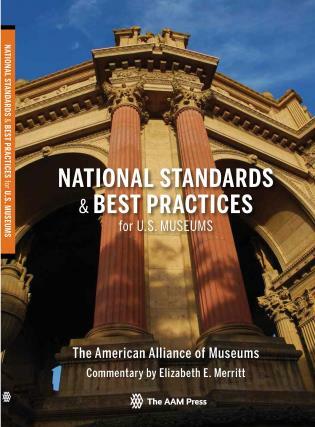 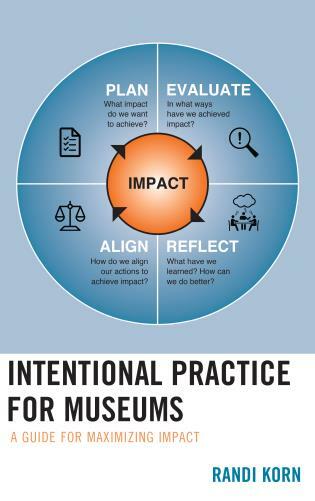 Creating Exhibits that Engage is a publication to be celebrated because it starts with the idea that exhibitions should be visitor-focused and relevant all the while adhering to best practices in museum standards as well as project management principles. 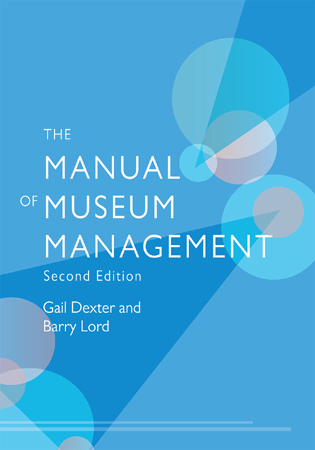 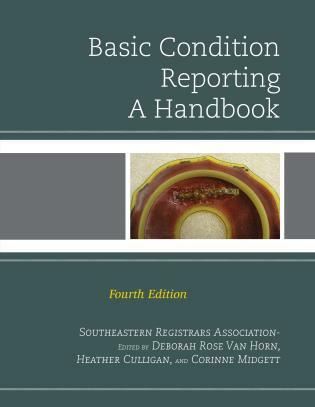 This manual is useful for both beginners and ‘experts’ because it is complete in its scope, practical in its examples and conversational in its tone. 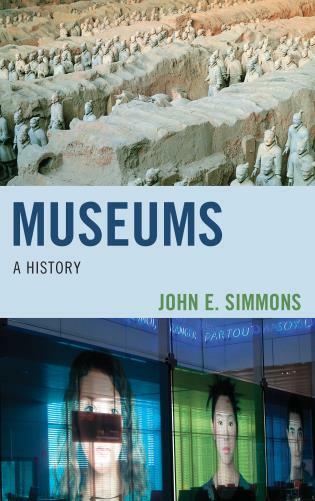 John Summers has accomplished something that very few museum professionals have a chance to do in their careers; he has taken his considerable learning, expertise and experience and captured it for the benefit of the entire field – and for that we are all extremely fortunate. 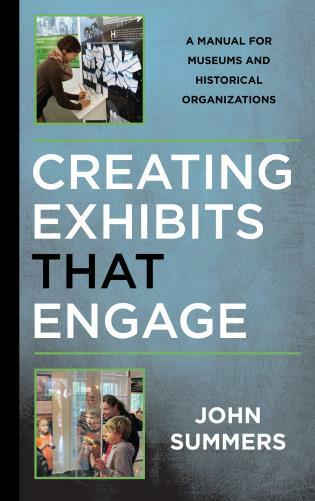 Creating Exhibits that Engage is a complete do-it-yourself guide for students and seasoned museum professionals. 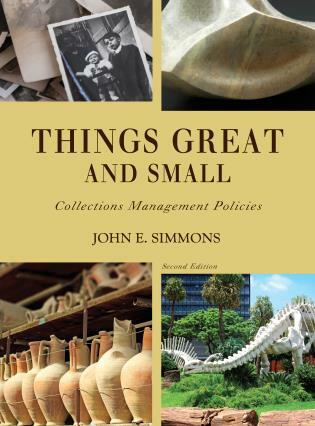 John Summer compiled a career’s worth of exhibition experience into an enjoyably readable volume. 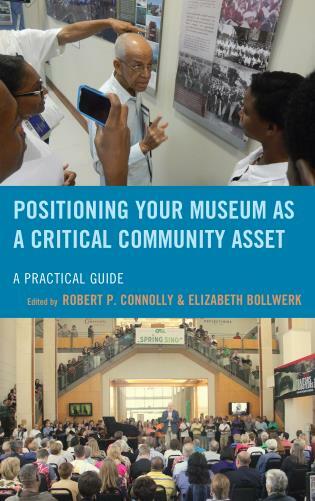 It’s all there: conceptualization, communication, content, contracts, construction, and community engagement. 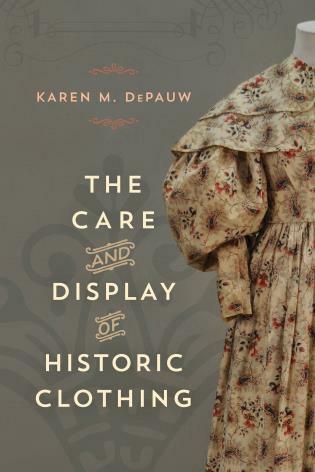 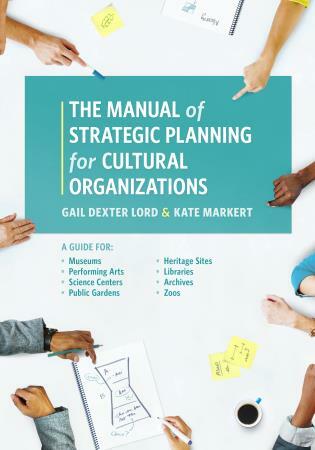 This book will take you through how to define your audience, develop a big idea, write the text, manage the budget, design the graphics, arrange the gallery, select artifacts, and fabricate, install and evaluate the exhibit. 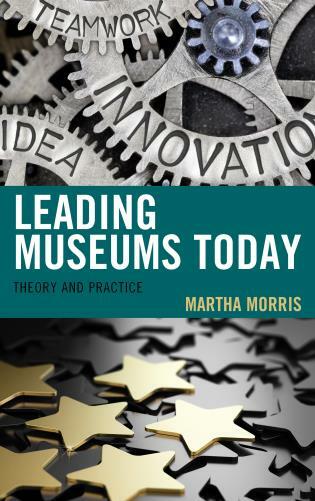 Are you a museum studies student wanting to learn about the theory and practice of exhibit development? 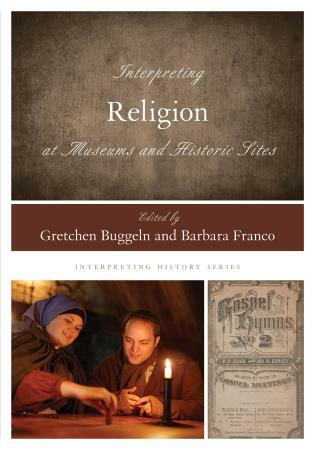 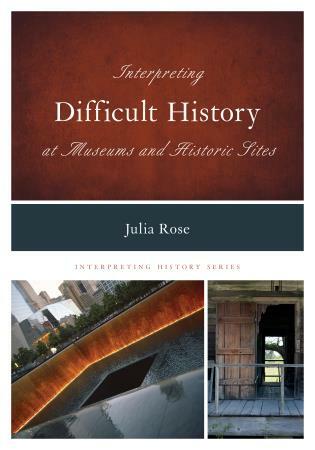 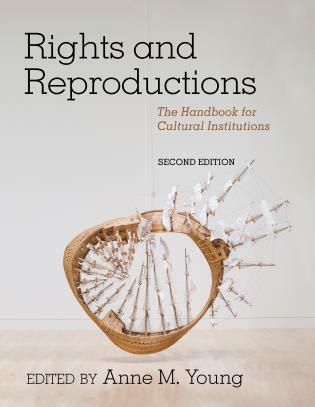 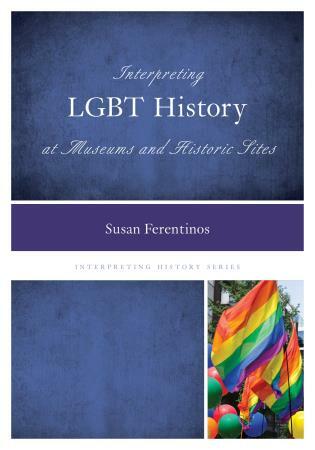 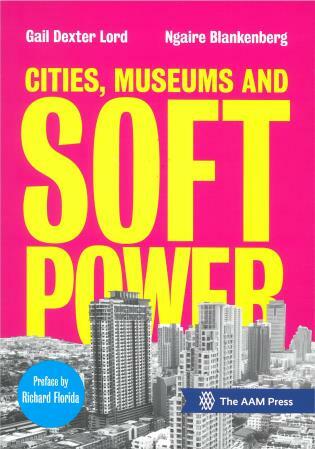 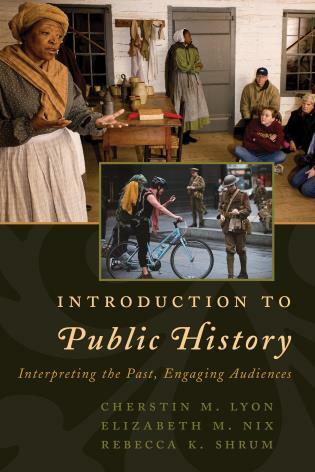 This book combines both and includes references to works by noted authors in the field. 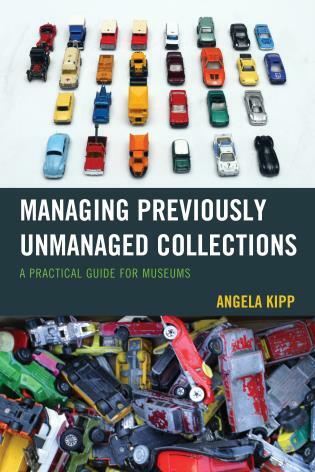 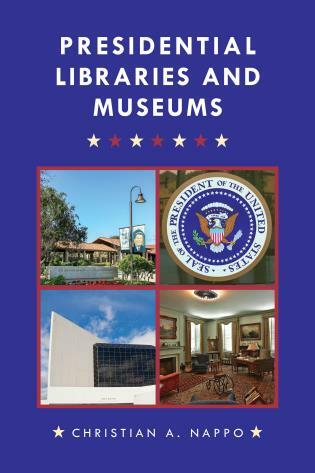 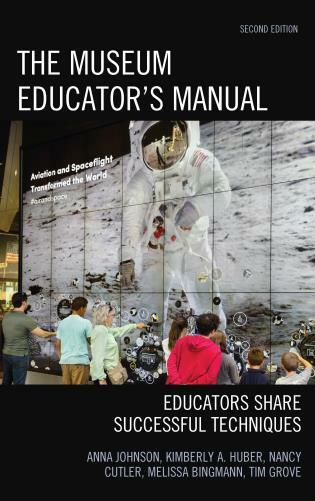 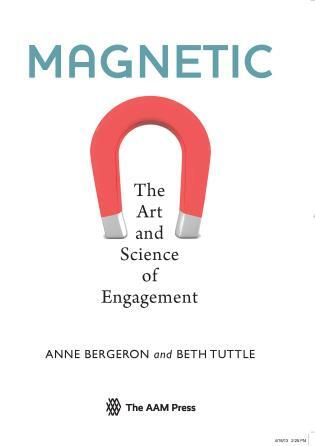 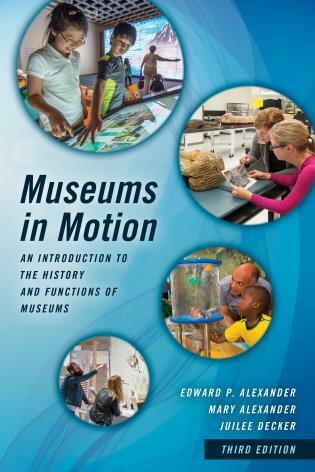 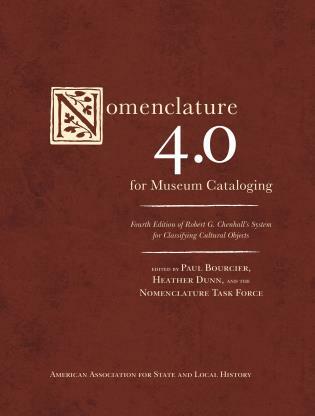 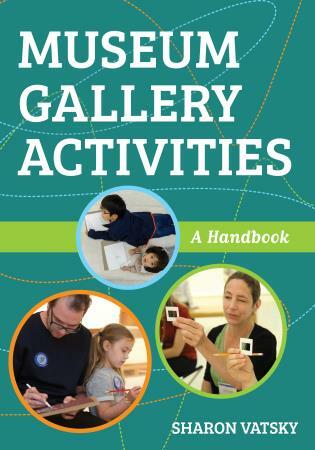 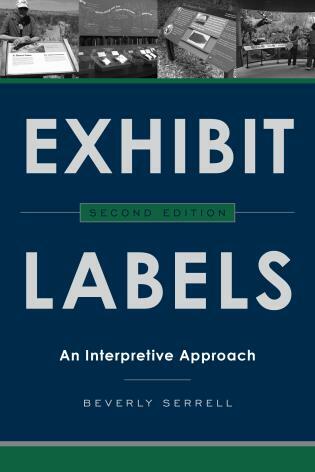 Written in a clear and accessible style, Creating Exhibits that Engage offers checklists of key points at the end of each chapter, a glossary of specialized terms, and photographs, drawings and charts illustrating key concepts and techniques.